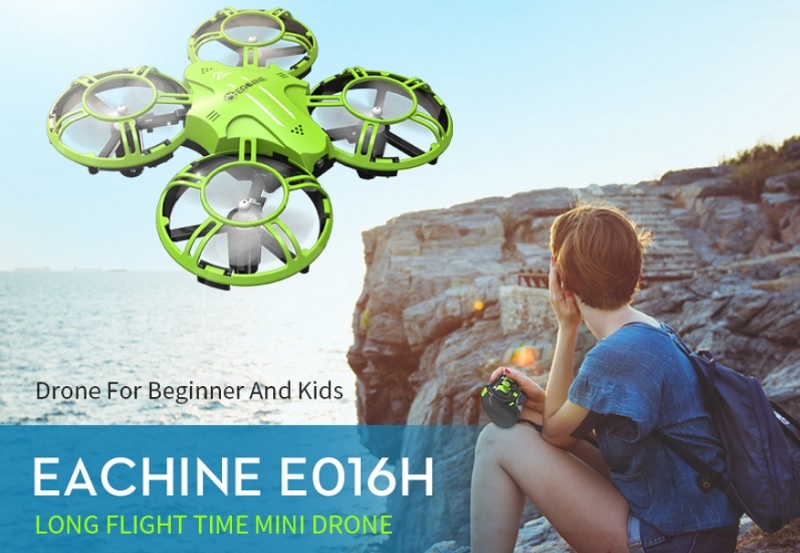 The E016H Mini drone features fully enclosed detachable protective blade protectors, which make it safe for kids as well as for indoor flights or newbies. 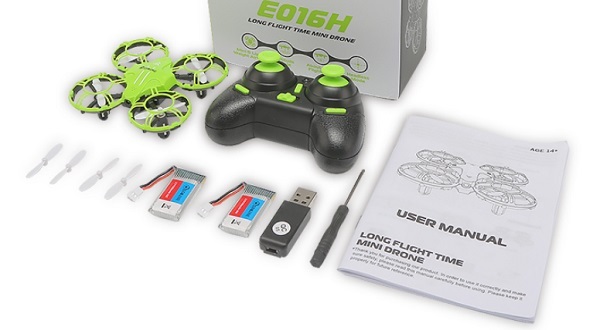 The E016H Mini Eachine drone measures 8.5 x 8.5 x 3 cm and weights only about 25 grams. Thanks to the altitude hold feature, it is very easy to control. 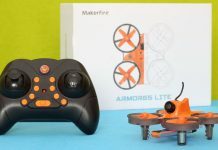 The aircraft is capable to maintain autonomously its flight altitude. 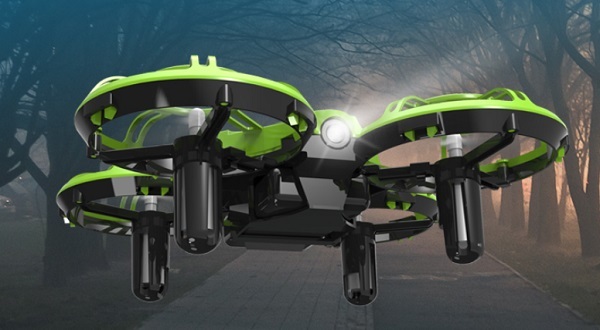 Instead of a frontal camera it has a bright LED light which helps tracking the orientation of the aircraft. 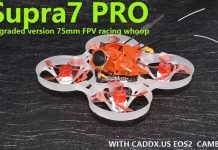 Up to 8 minutes flying time. 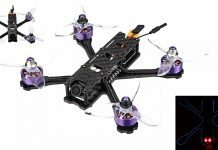 I’m about to order this drone, would you suggest the Eachine E016H for a 10 years boy?